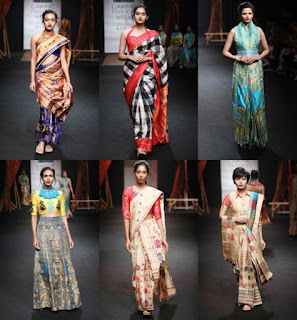 For those who are new to My Own Sense of Fashion, we are big on covering global fashion. 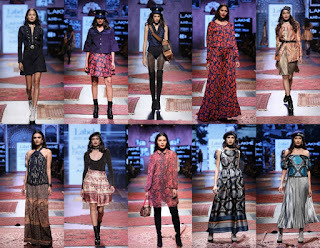 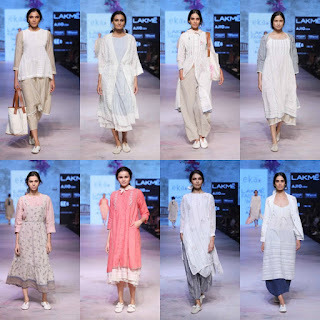 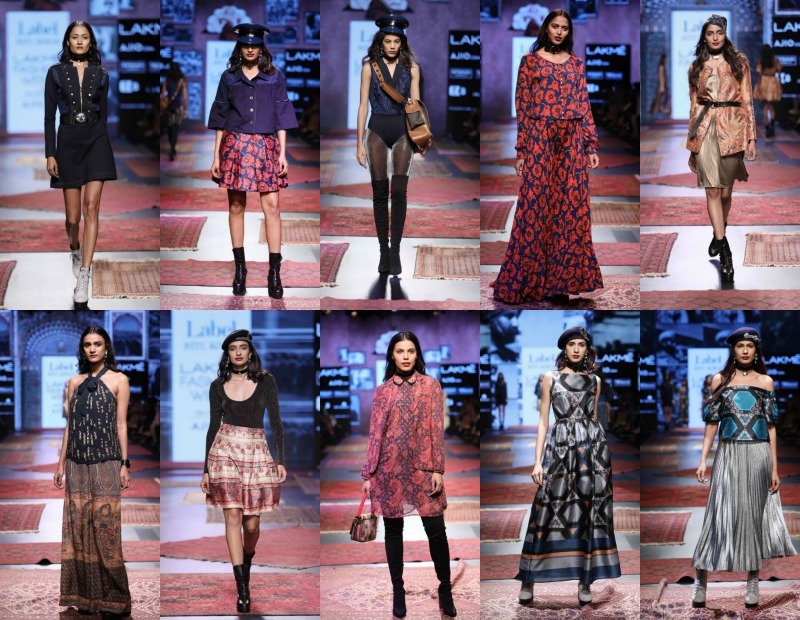 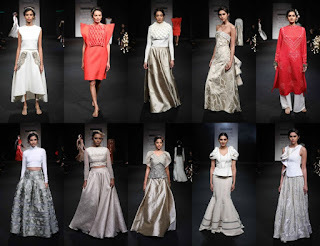 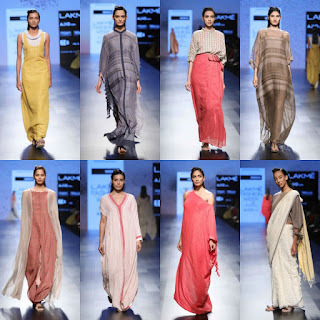 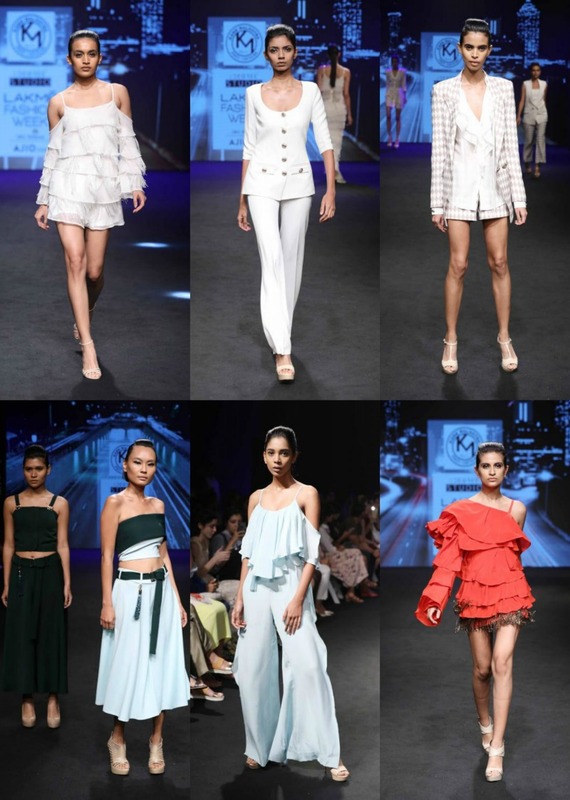 Earlier this month Lakmè Fashion Week wrapped up for the Summer/Resort 2017 season. 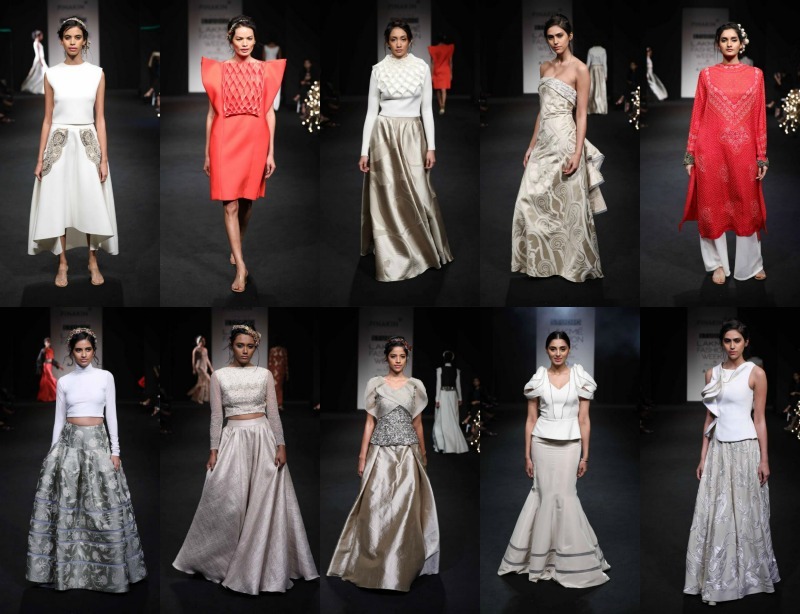 Showcasing the finest in Indian fashion the fashion event is presented twice a year (Summer/Resort) & (Winter/Festive). 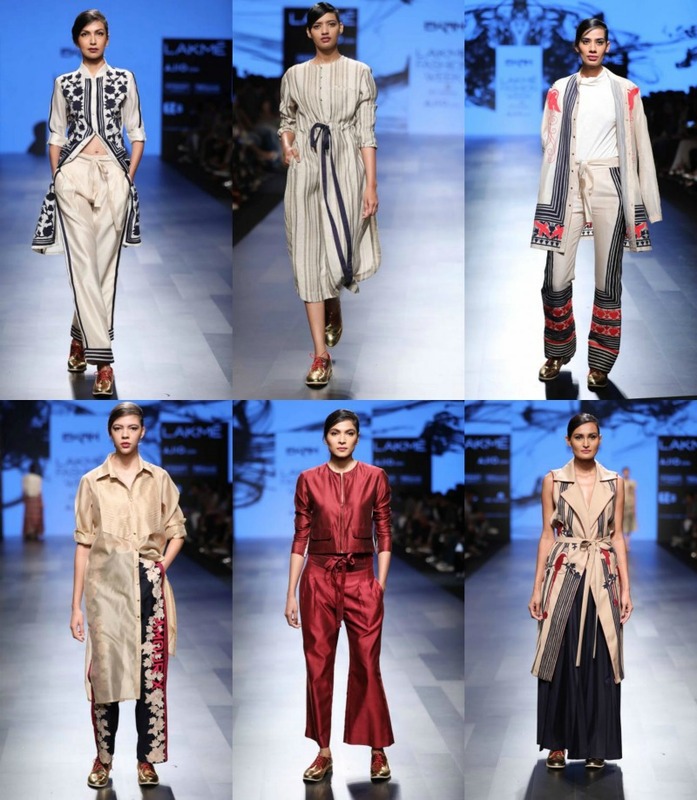 It was one of favorite fashion weeks of the year. Here are some of the collections from the five-day week. 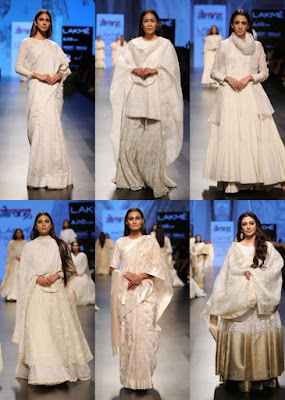 Stay tuned later this year for the Winter/Festive collections. 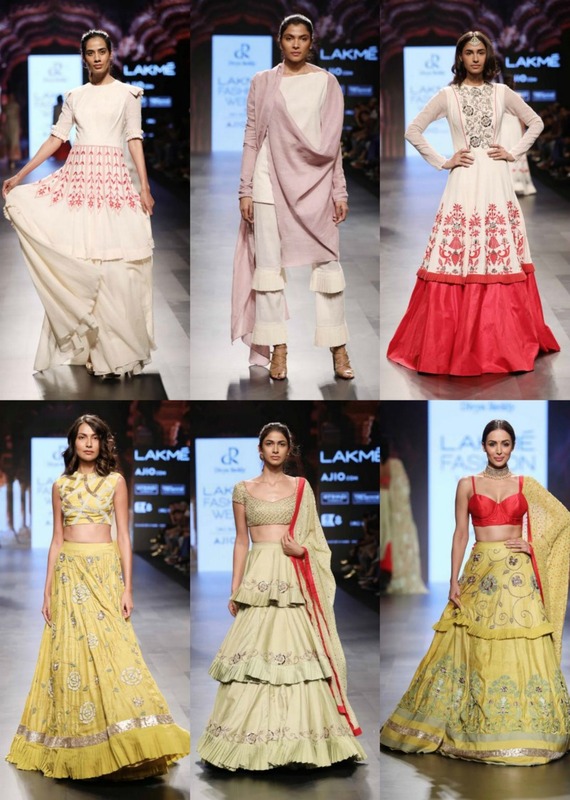 Let us know your thoughts about Lakmè Fashion Week and Indian fashion in the comments below. 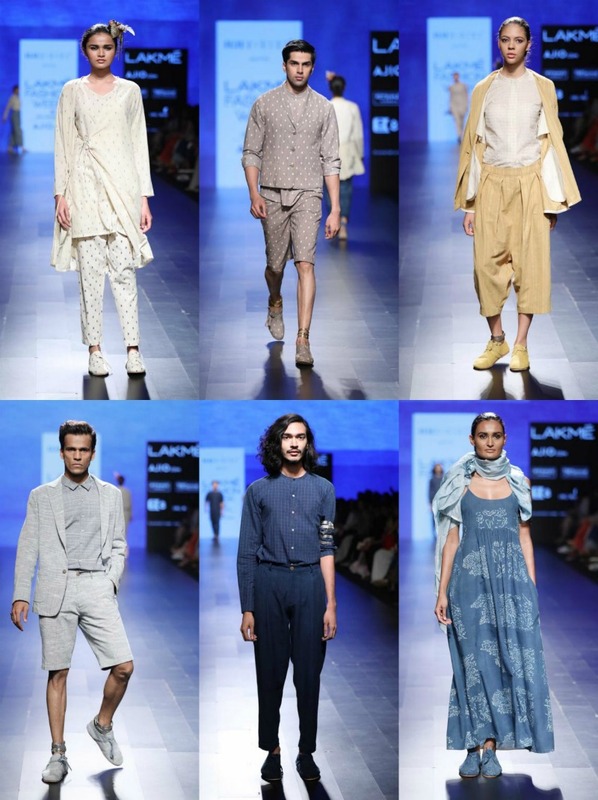 All images/information appear courtesy of Lakmè Fashion Week.